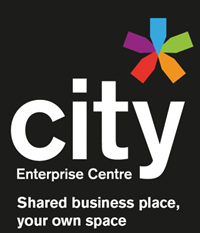 The Waterford City Enterprise Centre was created to help assist new and existing businesses. It offers a supportive and vibrant environment in which to locate your business. The centre is located in the Waterford Business Park which is situated just off the N25. With easy access to Waterford City, Kilkenny, Dungarvan and the rest of the south east our units are in a unique location and have excellent facilities in which to base your business. With offices to rent from as little as €84 per week there is affordable space available for all business types.